APR Exhaust Crackle for MK7 Golf R / S3 Platform Vehicles! 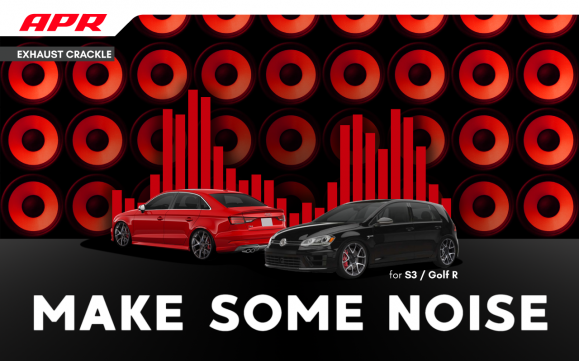 APR Exhaust Crackle is now available for MK7 Golf R / S3 platform 2.0 TSI vehicles! APR Exhaust Crackle for MK7 GTI / A3 Platform Vehicles! 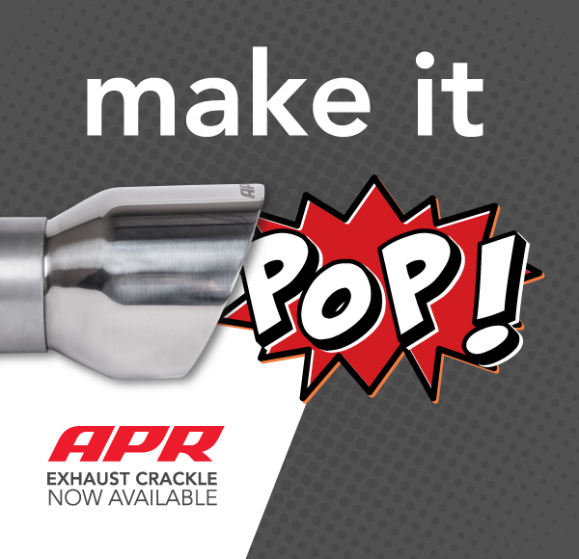 APR Exhaust Crackle is now available for MK7 GTI / A3 platform 2.0 TSI vehicles! You are currently browsing the APR_UK_news blog archives for December, 2017.